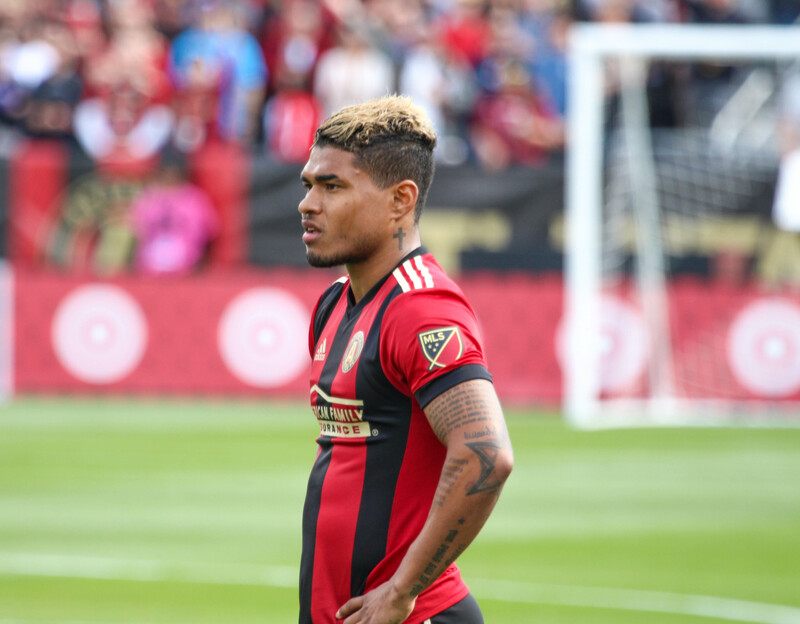 Atlanta United today announced it has completed the permanent transfer of forward Josef Martinez and the Designated Player is under a multi-year contract. Martinez originally joined Atlanta on loan from Torino FC in February. 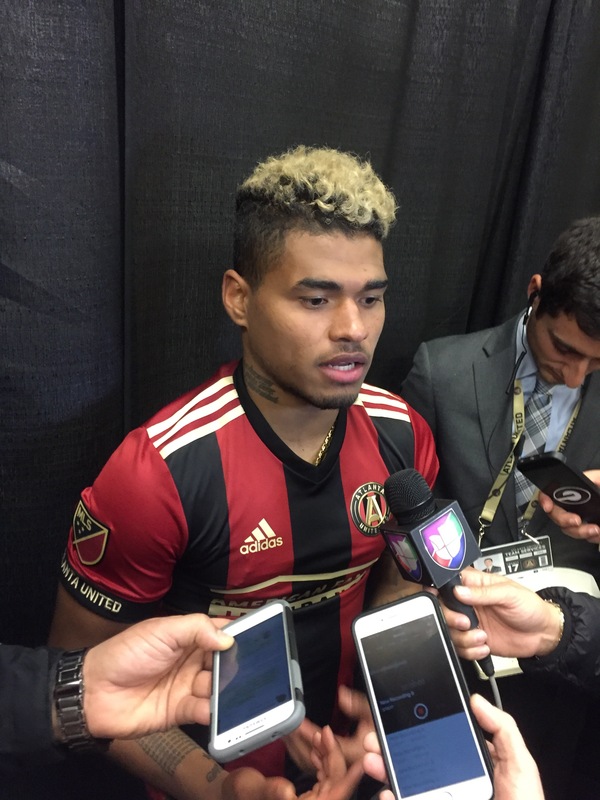 Martinez has already been a difference maker for Atlanta, scoring five times in the club’s first three regular season games. He also added a goal in each of Atlanta’s four preseason matches. After registering the league’s first hat-trick of the season against Minnesota United on March 12, Martinez was voted MLS Player of the Week for Week 2. Although just three weeks into the season, Martinez leads MLS in goals (5), shots (15) and multi-goal games (2). He has also scored more goals than 16 teams in the league. Martinez has since joined the Venezuelan National Team for key 2018 FIFA World Cup Qualifying matches taking place from March 23-28. Prior to joining Atlanta United, Martinez appeared in more than 100 matches spread across the first divisions of Venezuela, Switzerland and Italy. He has also been capped by the Venezuelan National Team 37 times and has scored nine goals since making his debut in 2011.